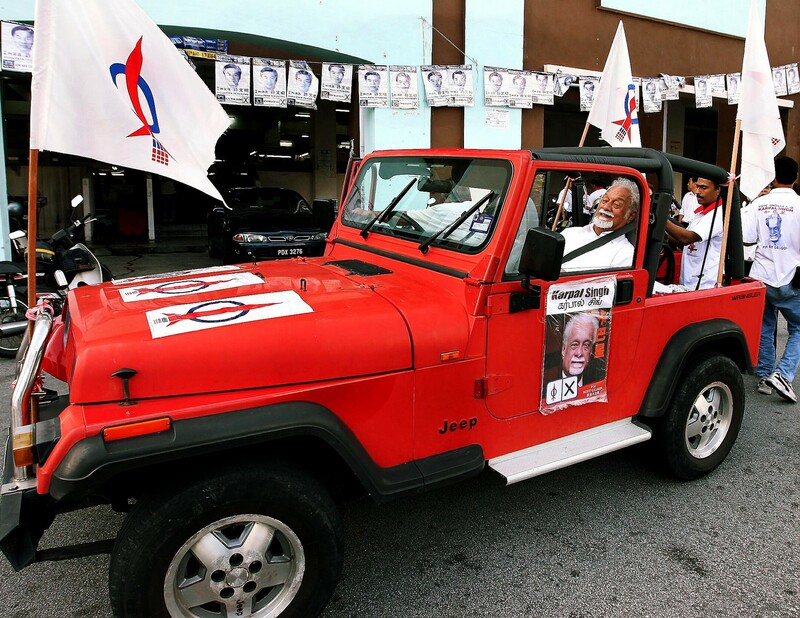 PETALING JAYA - Outspoken and controversial. 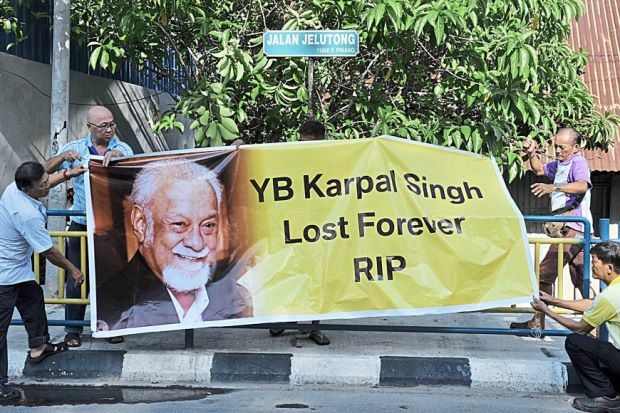 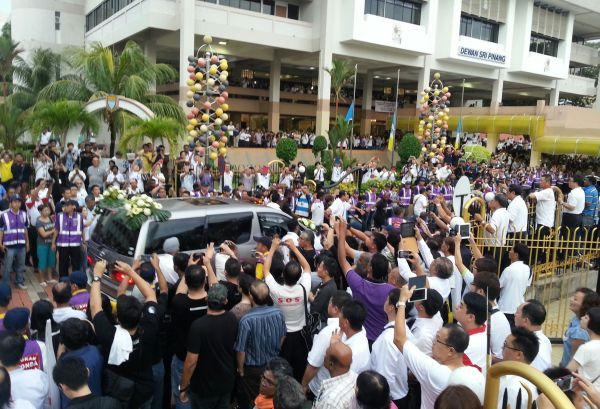 That sums up Karpal Singh, the Tiger of Jelutong, a polarising figure in Malaysian politics. 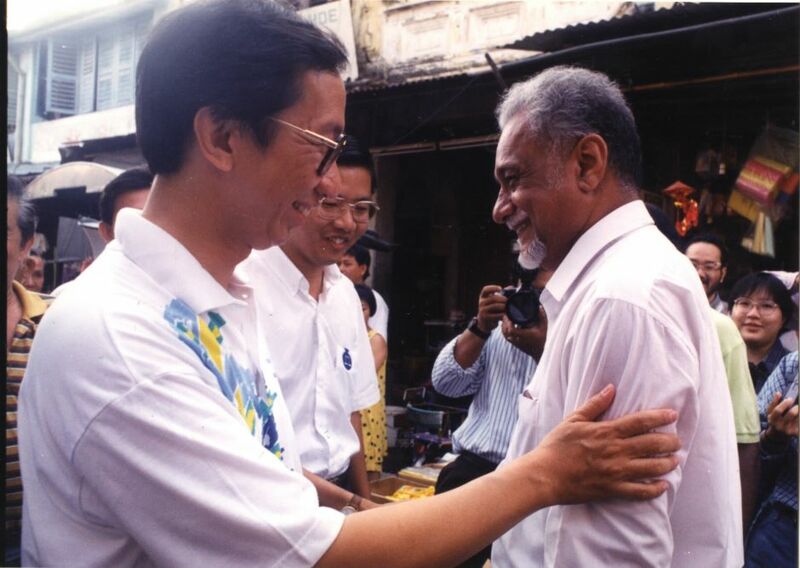 He endeared to Malaysians with his strong will and penchant to fight for "the little man". 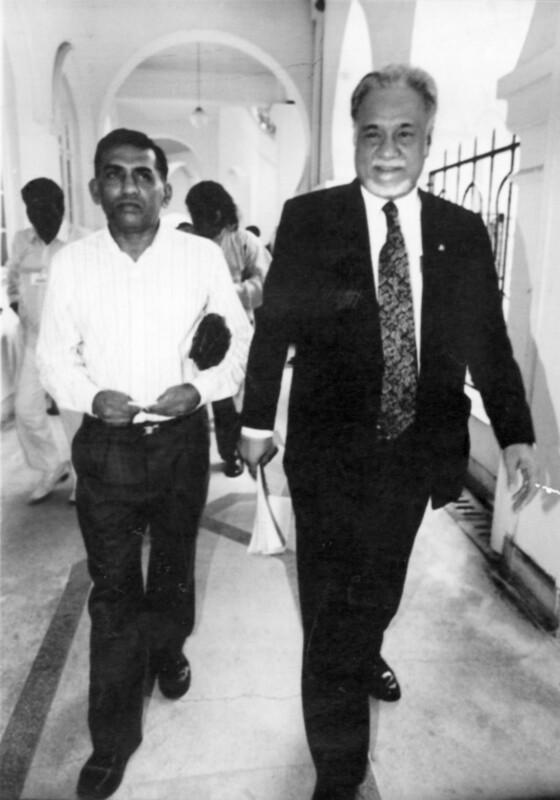 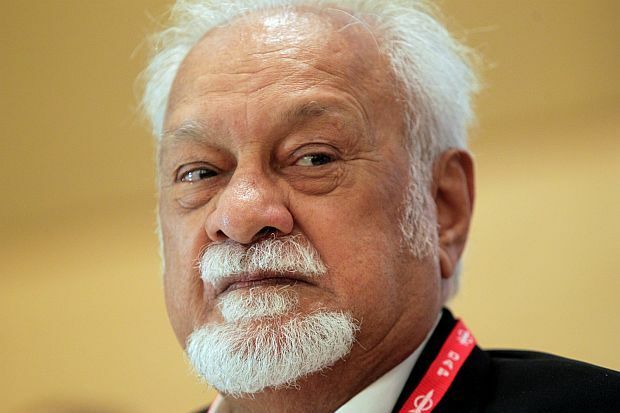 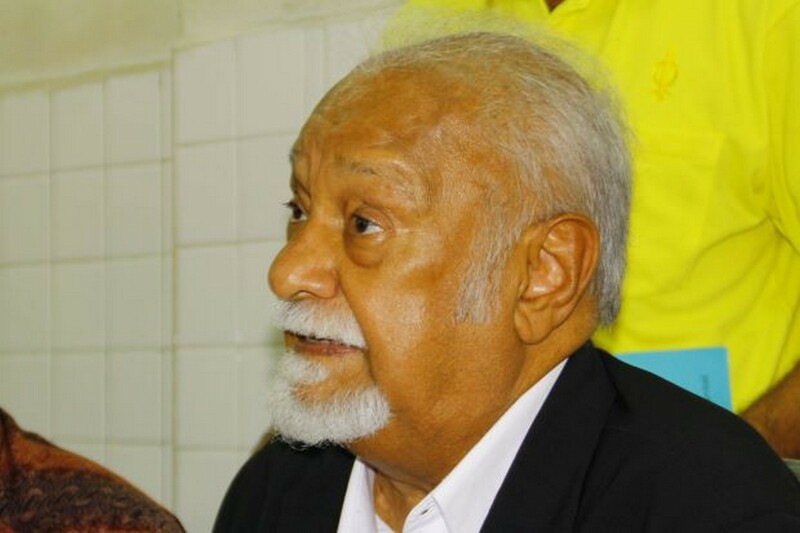 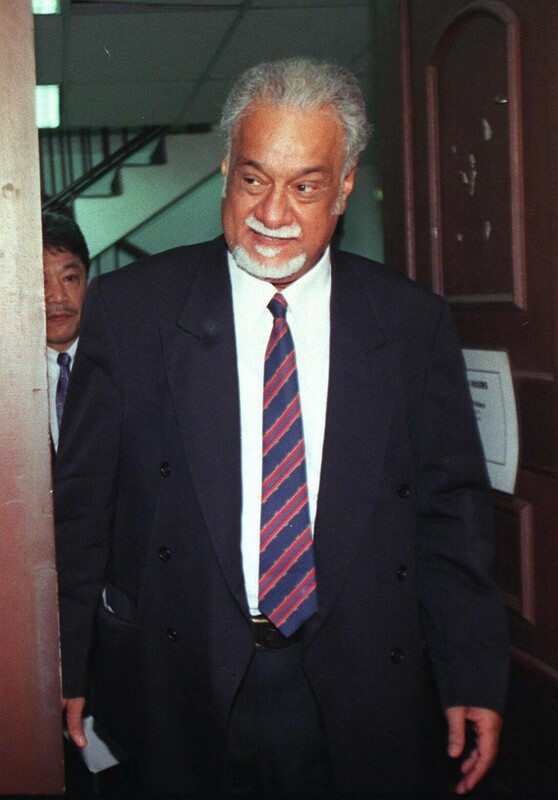 The nickname "Tiger of Jelutong" stuck with Karpal after a confrontation with then MIC president Datuk Seri S. Samy Vellu, when Karpal reportedly said "he could be the lion, and I could be the tiger, because there are no lions in Malaysia!" 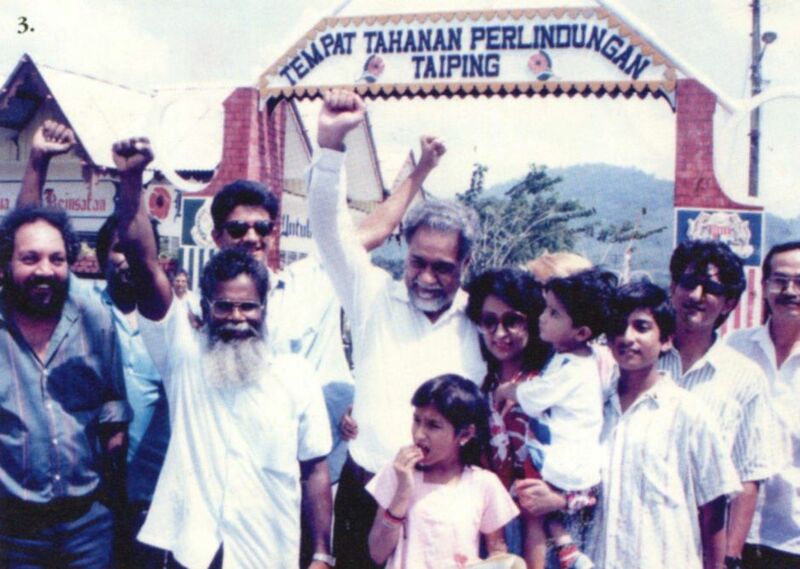 The "Tiger" was only reinforced after his fifth electoral win in Penang always in the vicinity of Jelutong - his first parliamentary victory. 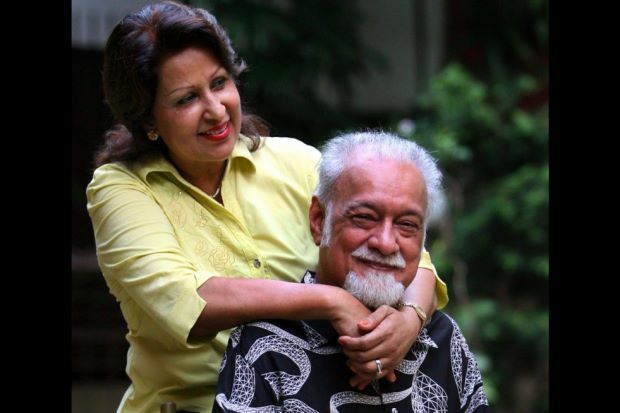 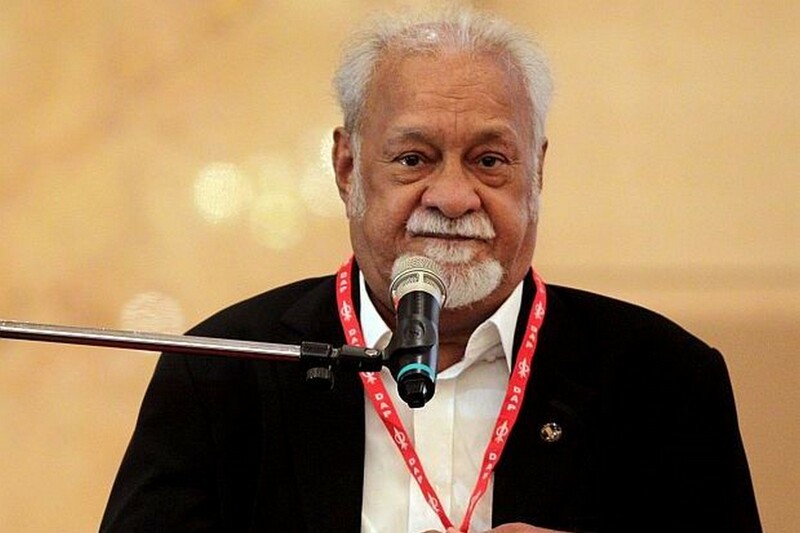 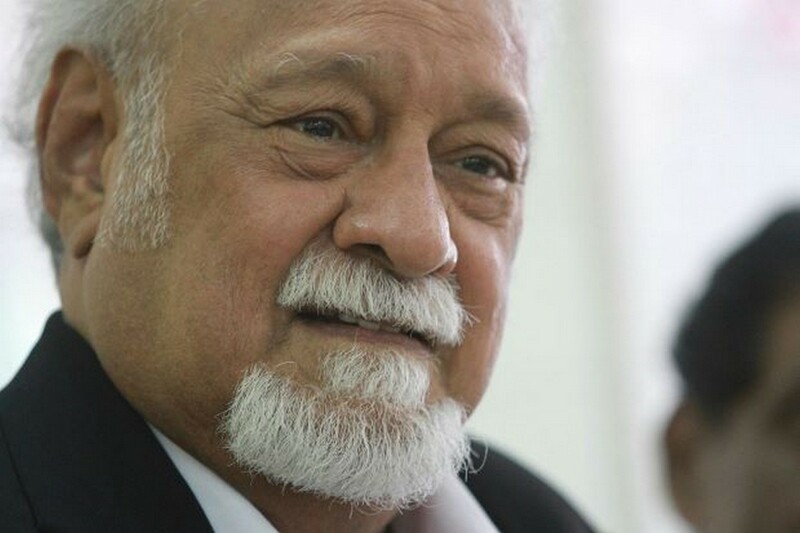 Born in George Town, Penang on June 28, 1940, Karpal attended St. Xavier's Institution and thereafter moved to Singapore to study Bachelor of Law at the University of Singapore - a task he said was difficult as he was "playful and didn't attend classes." 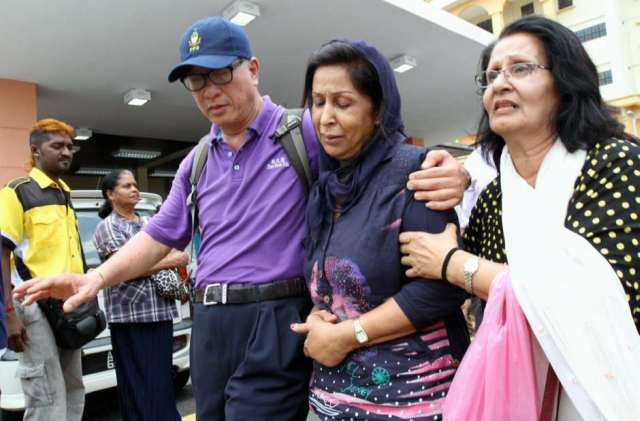 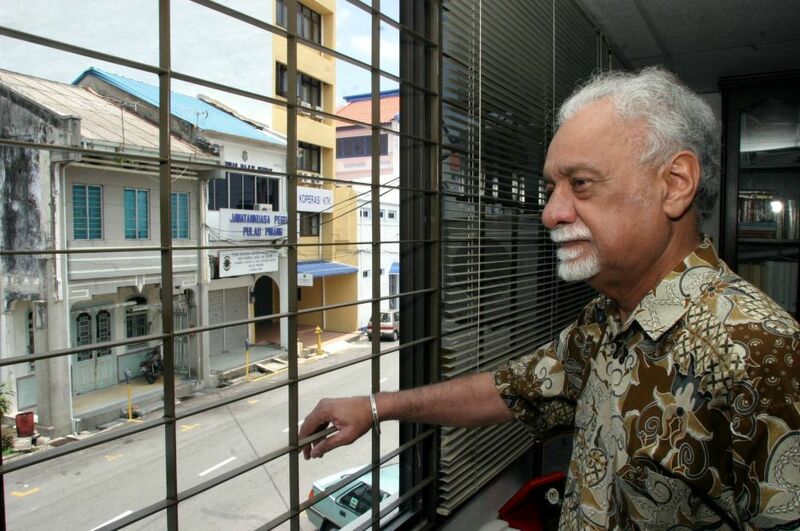 He took seven years to finish the studies and was called to the Penang Bar in 1969, and subsequently began practising at his own law firm. 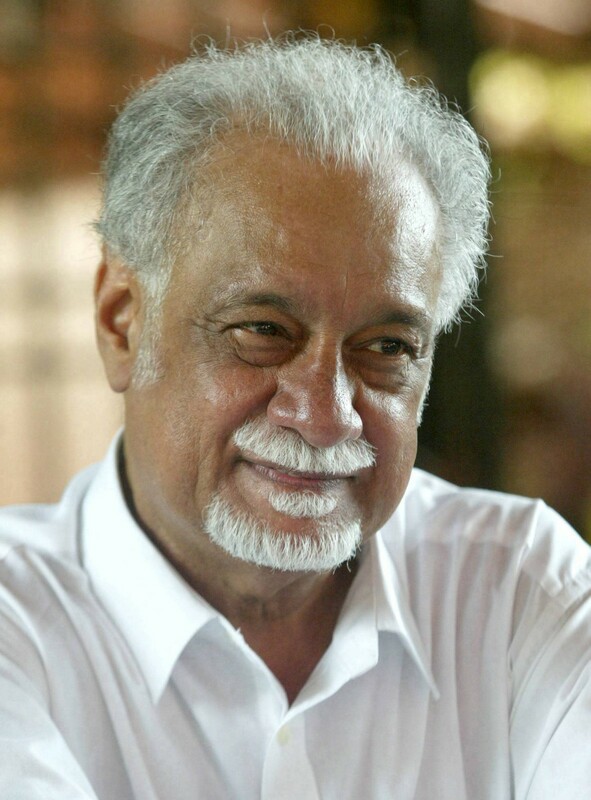 In 1970, he joined the Democratic Action Party (DAP) after the May 13 incident, advocating the importance of a multiracial political party. 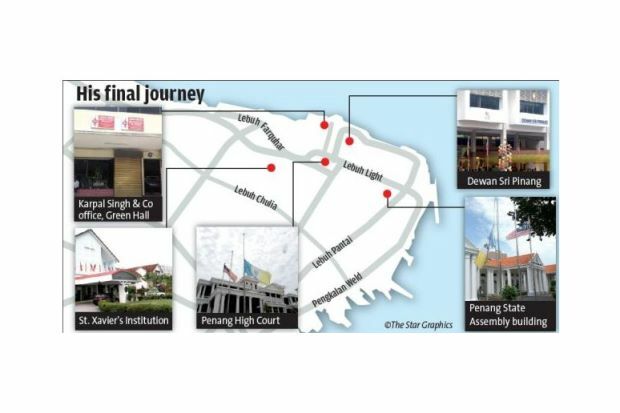 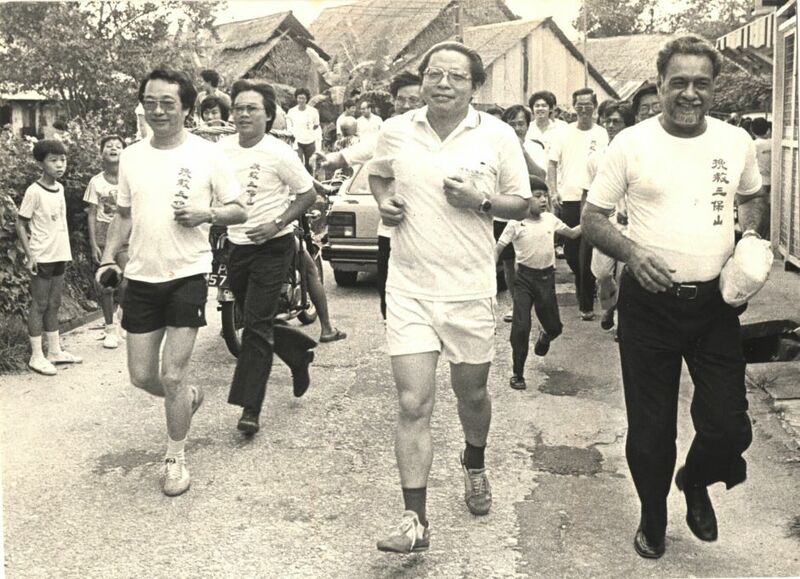 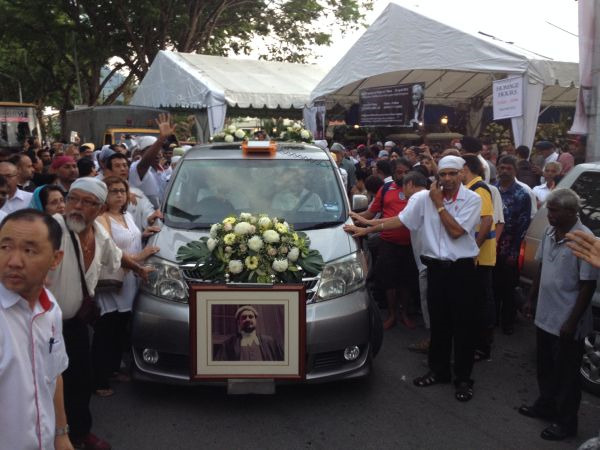 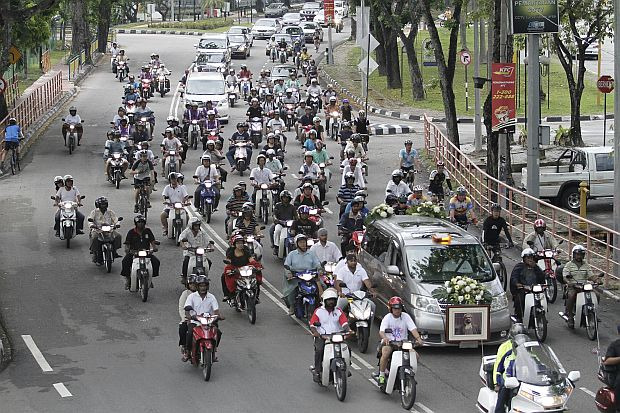 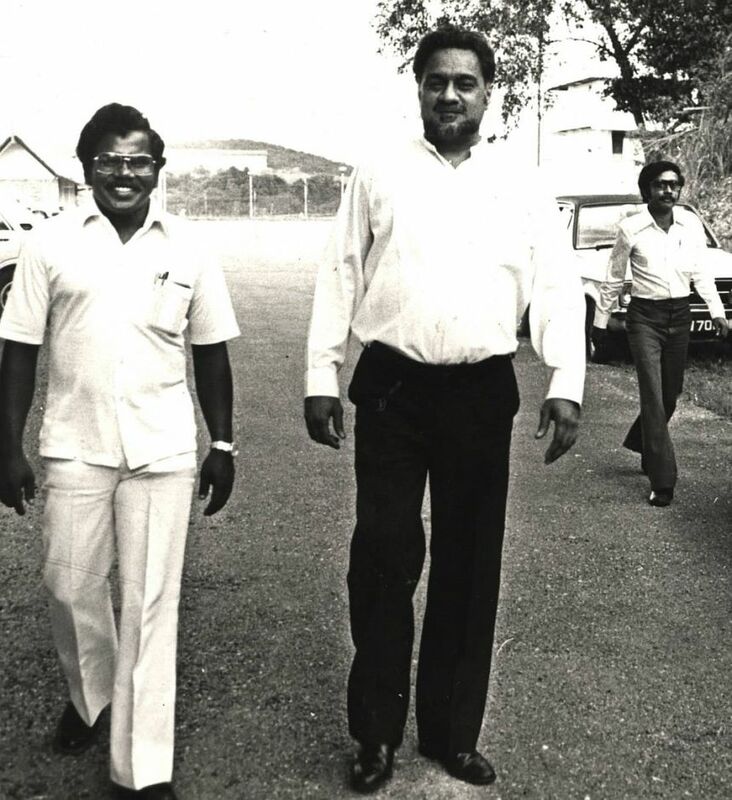 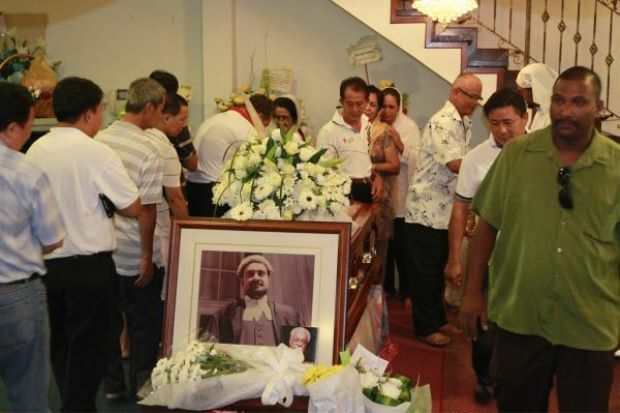 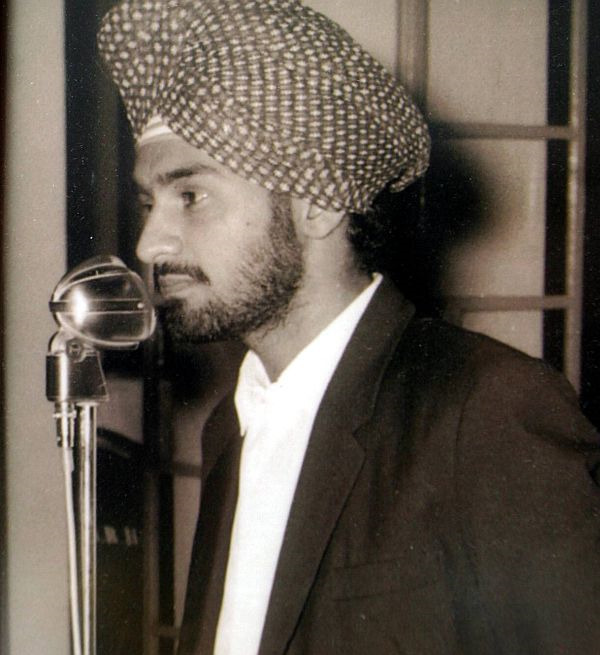 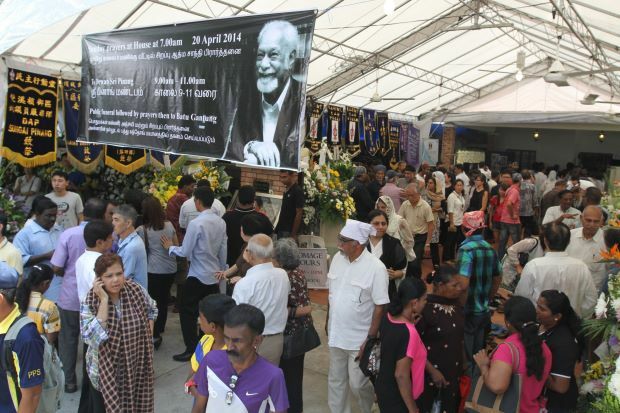 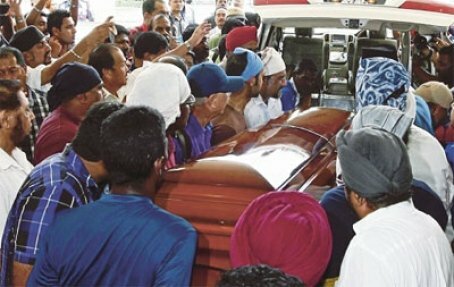 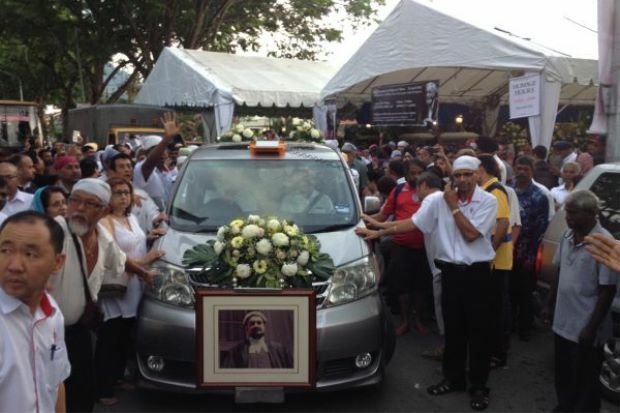 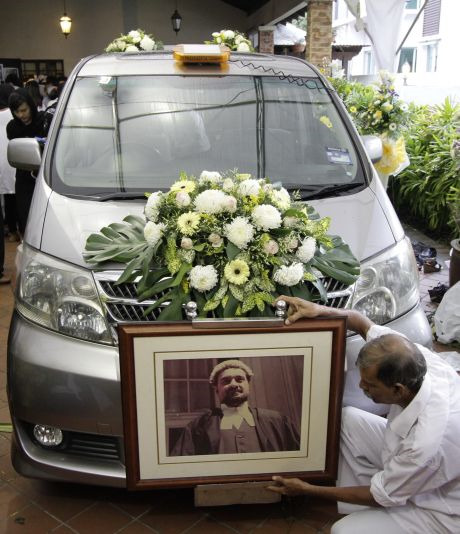 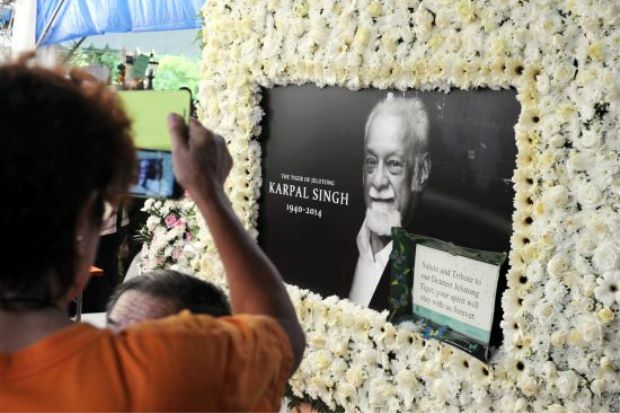 His father's untimely death in 1974 forced Karpal out of running for a parliament seat in Penang. 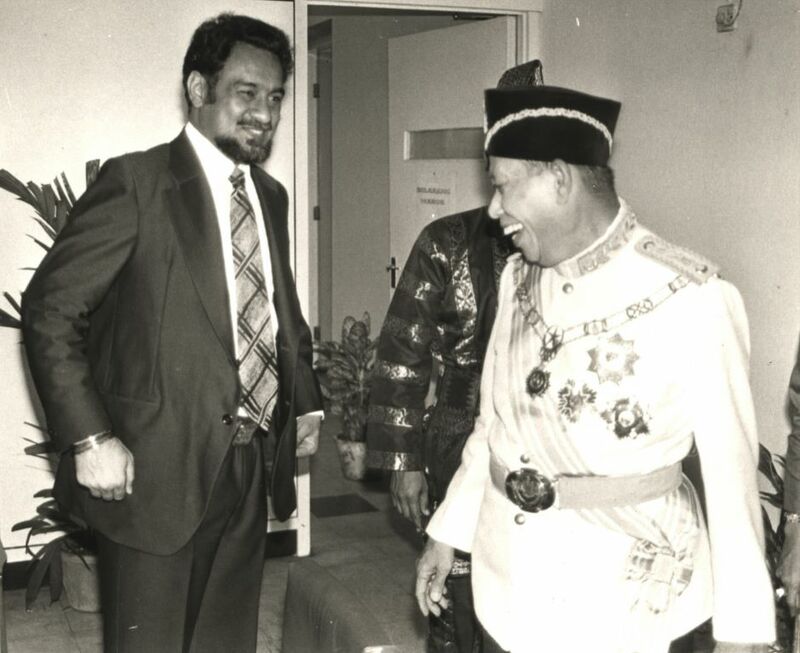 In 1978, he won the Jelutong parliamentary seat as well as the Bukit Gelugor state-seat, the latter a post he would keep for 21 years until 1990. 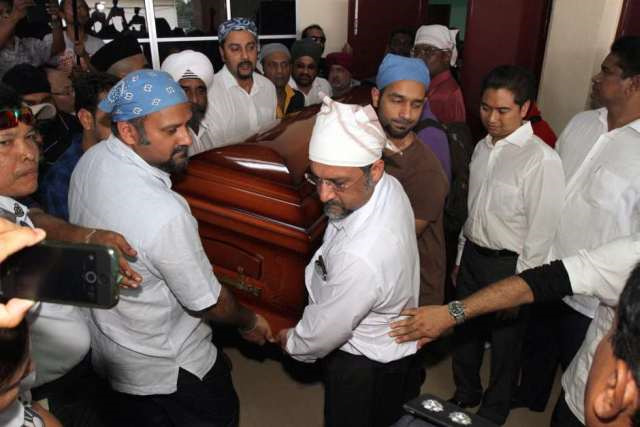 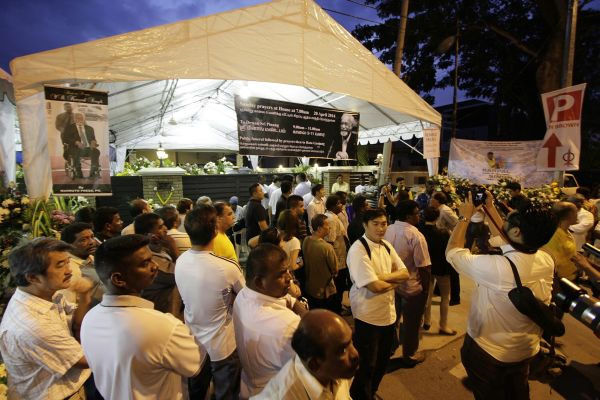 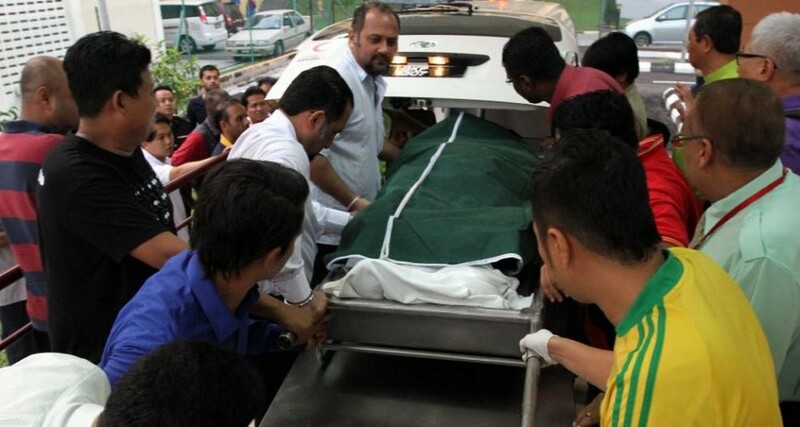 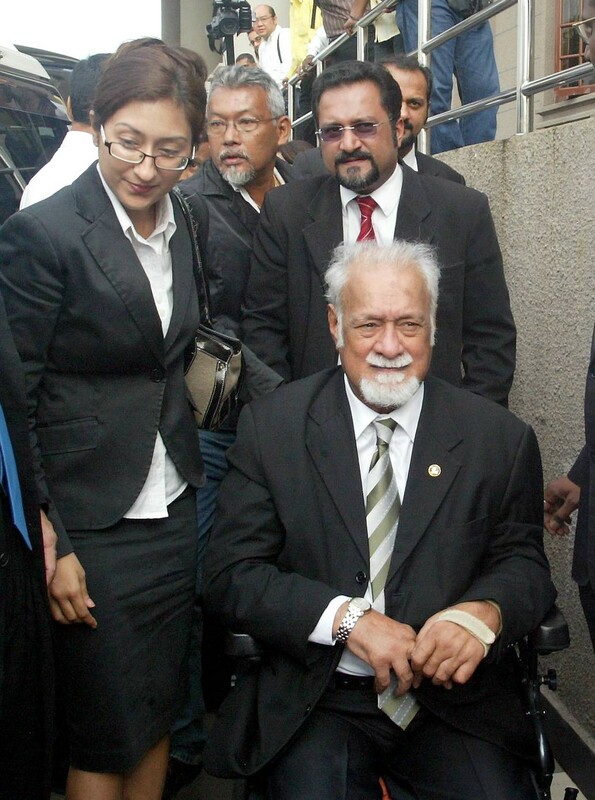 A prominent advocate for human rights in Malaysia, Karpal vehemently combated the death sentence in Malaysia and was famed for igniting strong reactions with his aggressive litigation style. 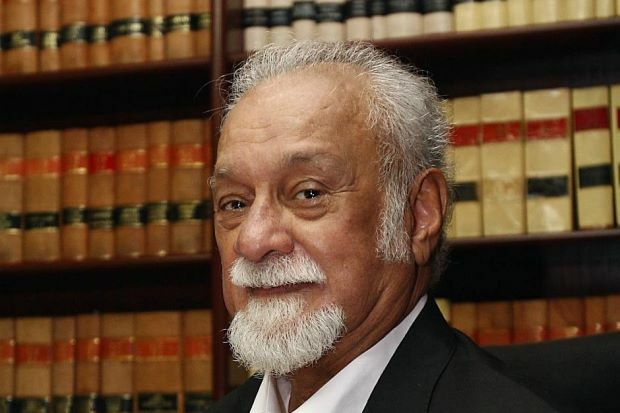 He defended Kevin Barlow, who was sentenced to death for drug trafficking in 1986, and continued to defend his client after losing the court case. 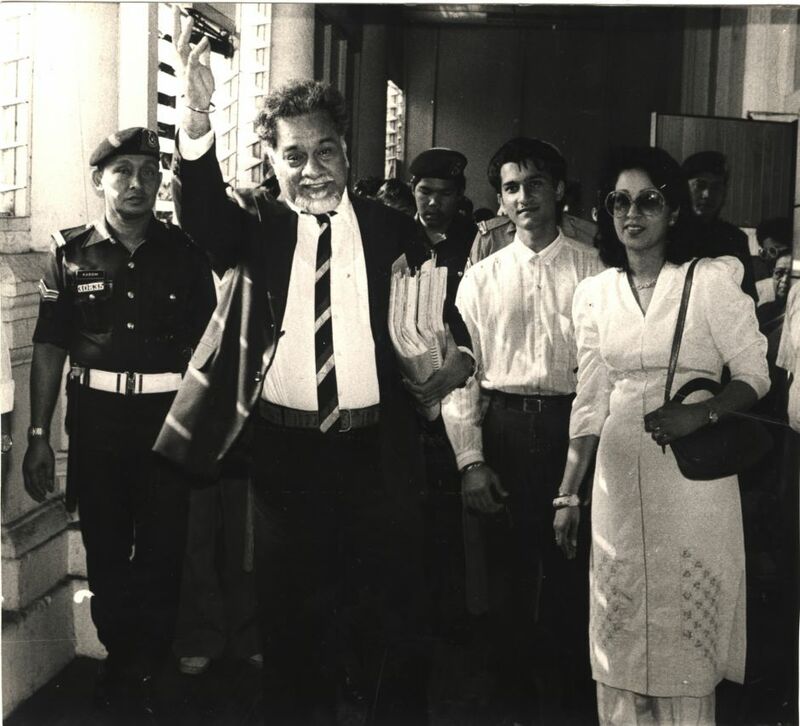 The year after, he successfully appealed against the upholding of the death sentence on Lorraine Cohen for the same sentences. 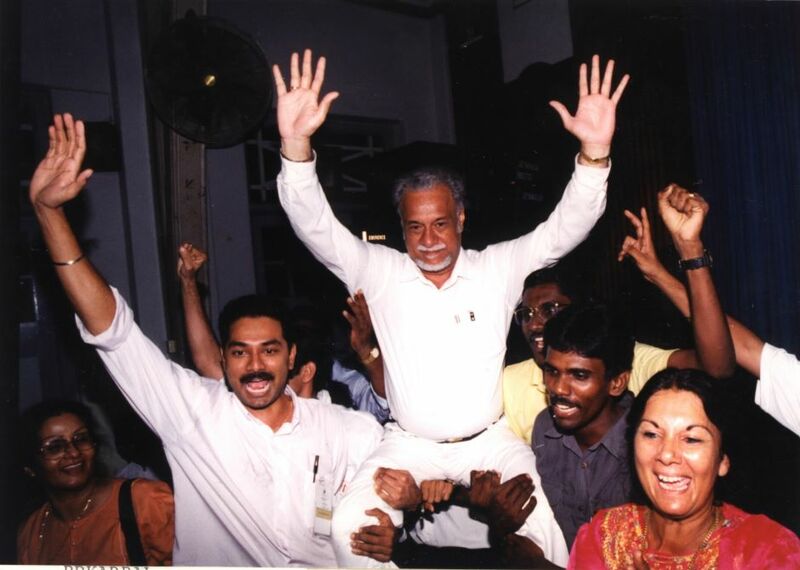 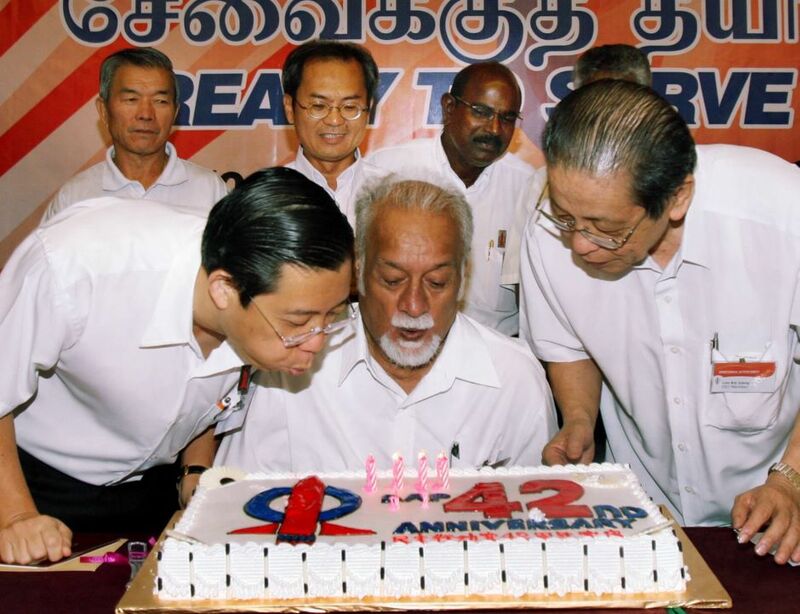 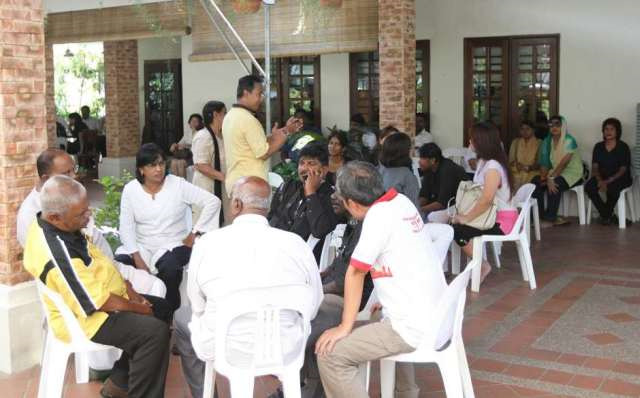 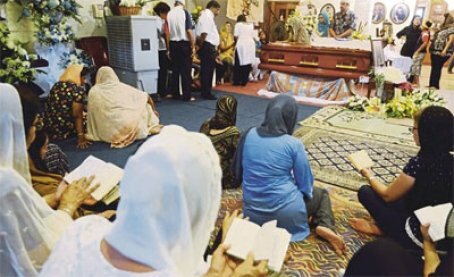 After a hiatus from parliament, Karpal returned in the 2004 general election where he retained the Bukit Gelugor seat with a 1,261-majority seat victory. 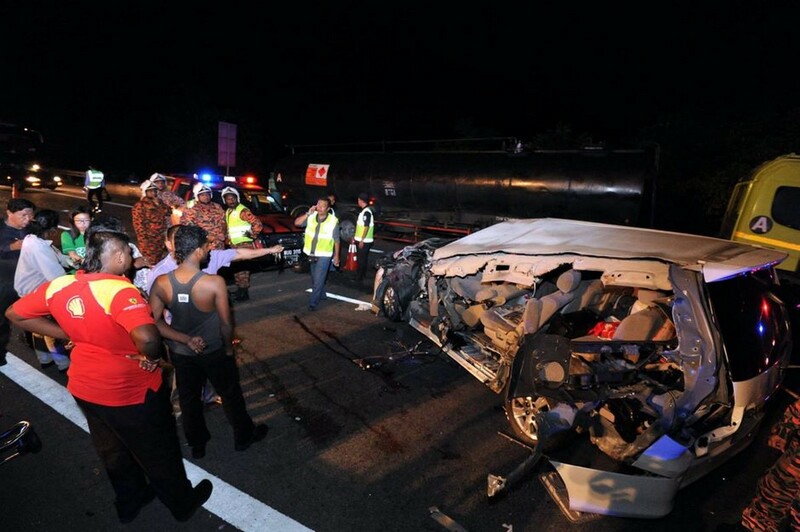 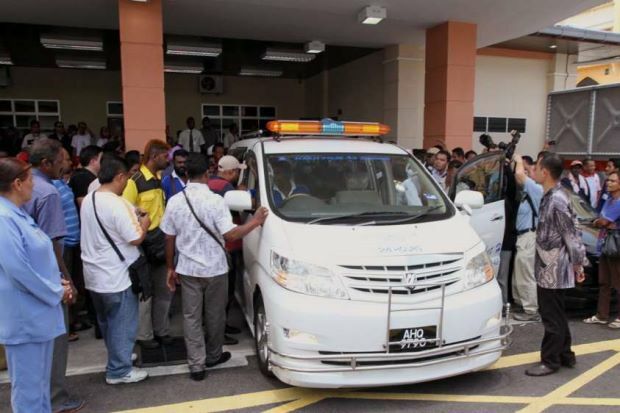 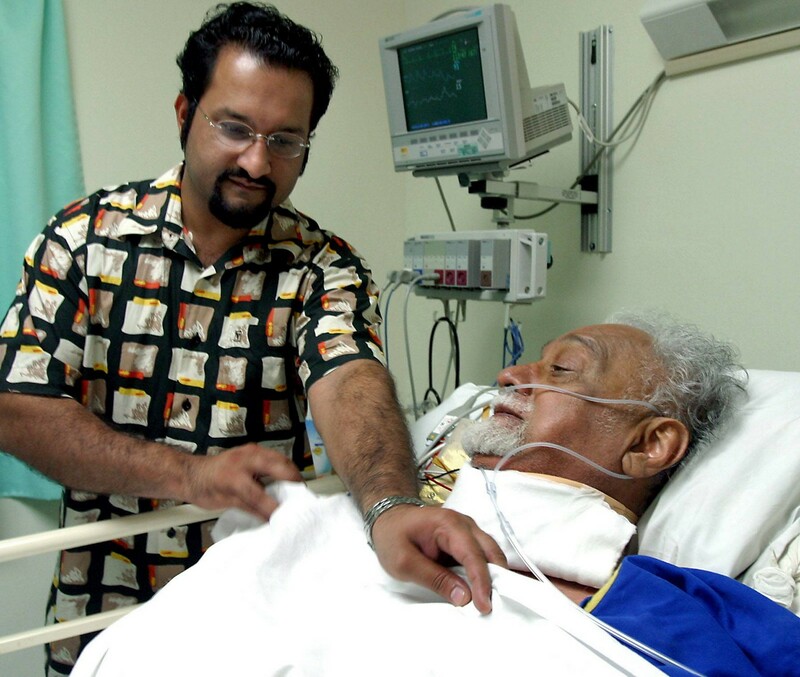 Karpal's "flair" for trouble caused his suspension from parliament twice for six months respectively. 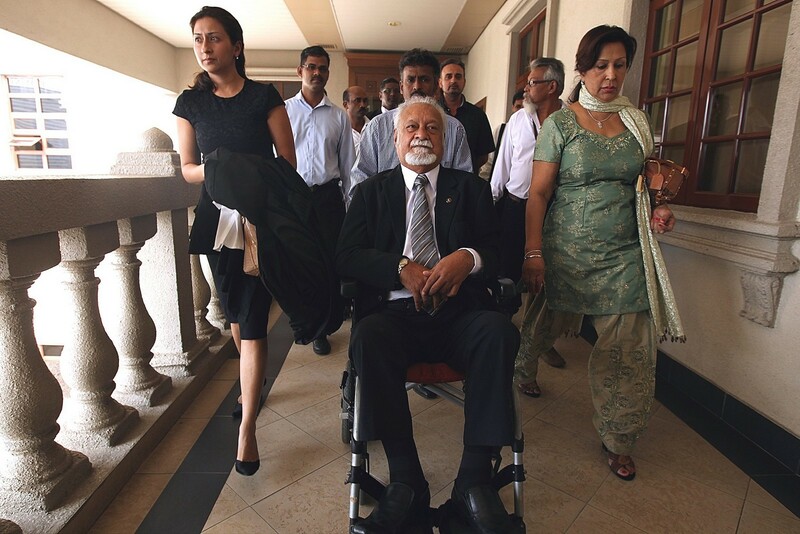 Once for contempt in 2010, and to show for his confrontational nature, he was suspended in 2004 for refusing to apologise for the allegations wherein he'd "mislead the parliament". 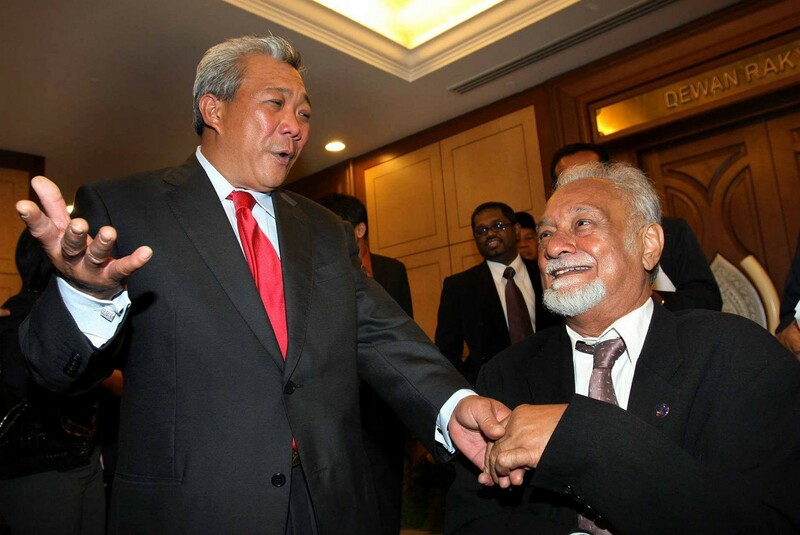 2008 marked a historic feat for Karpal and DAP which denied the ruling coalition Barisan Nasional (BN) a two-thirds majority in Parliament for the first time. 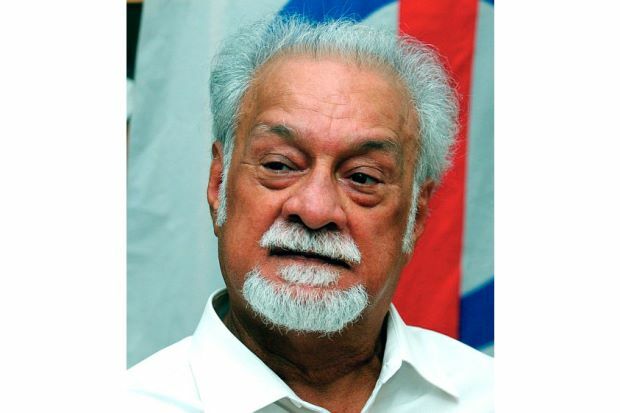 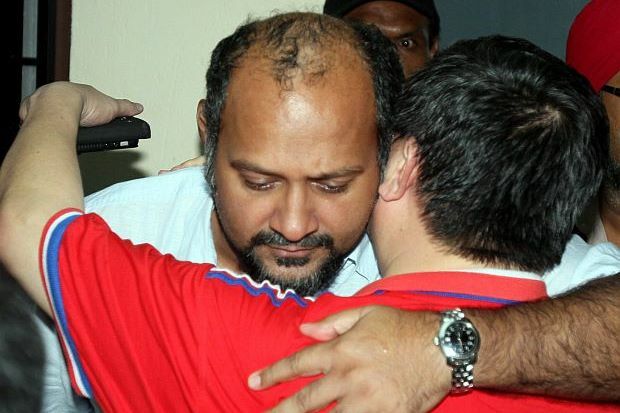 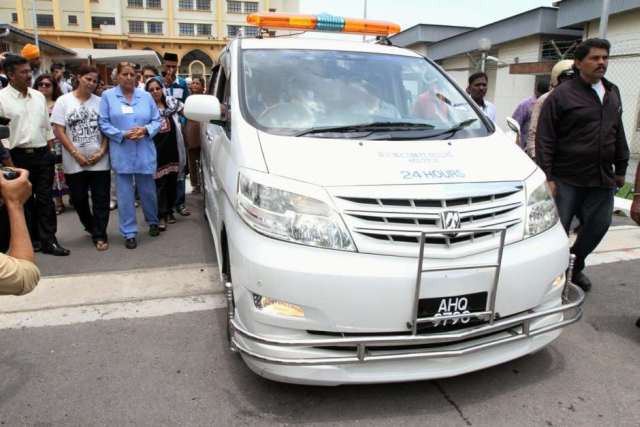 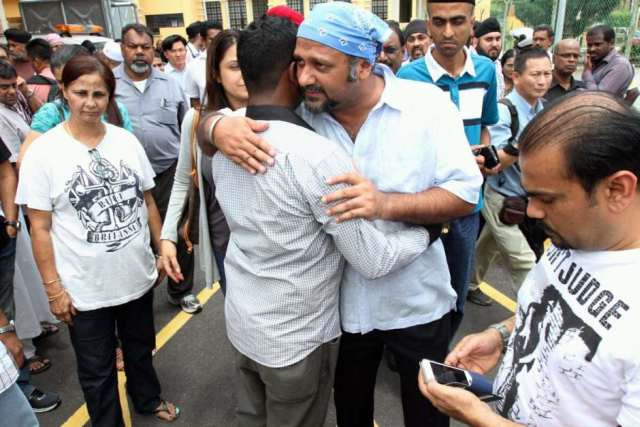 Karpal impressed holding a 21,015-majority seat in Bukit Gelugor. 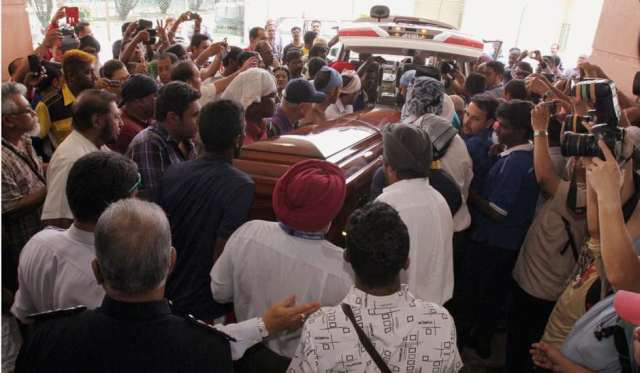 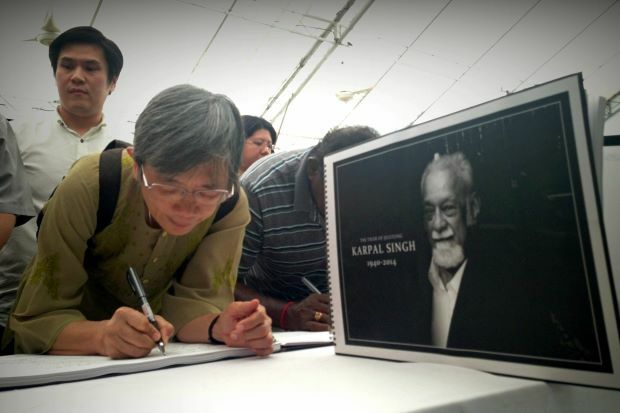 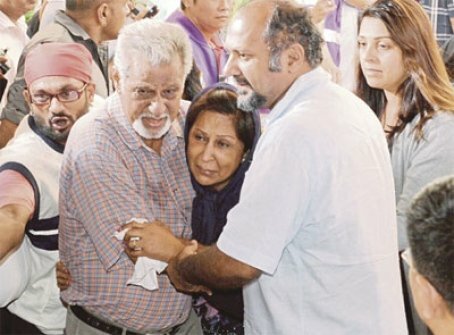 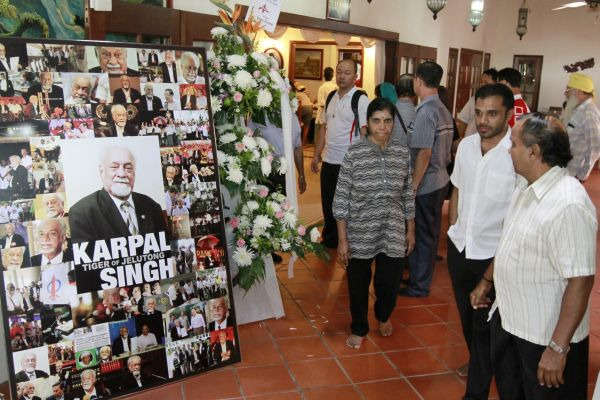 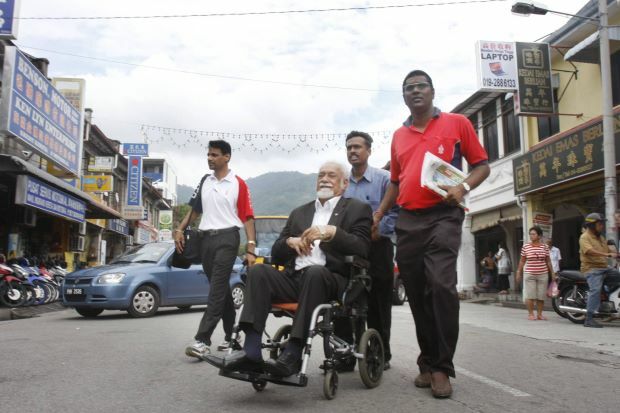 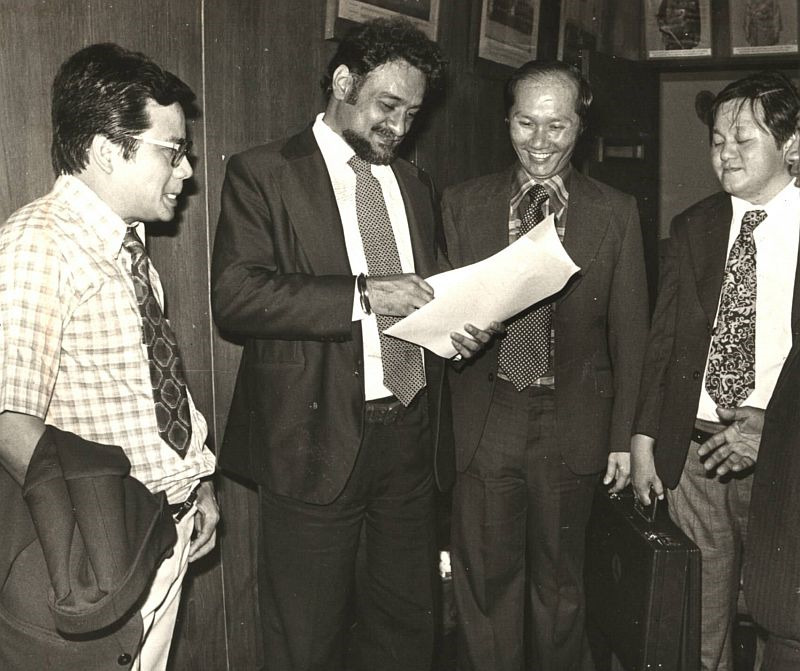 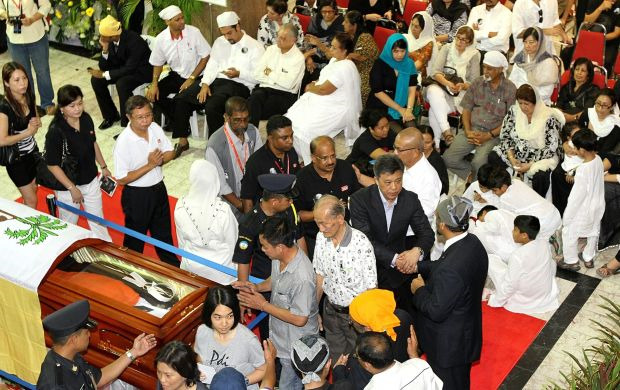 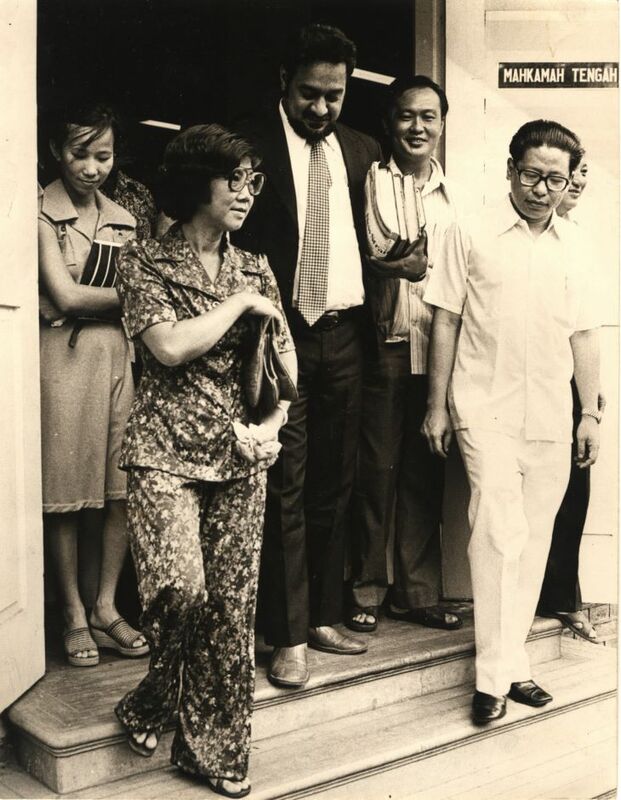 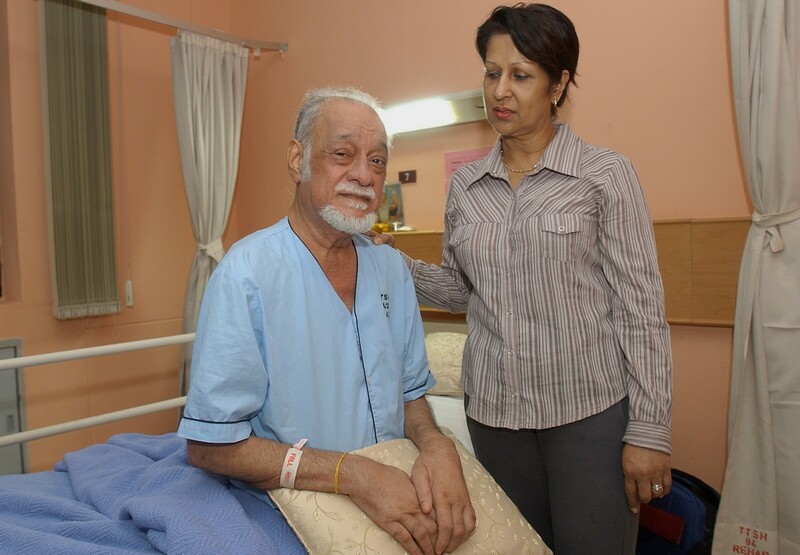 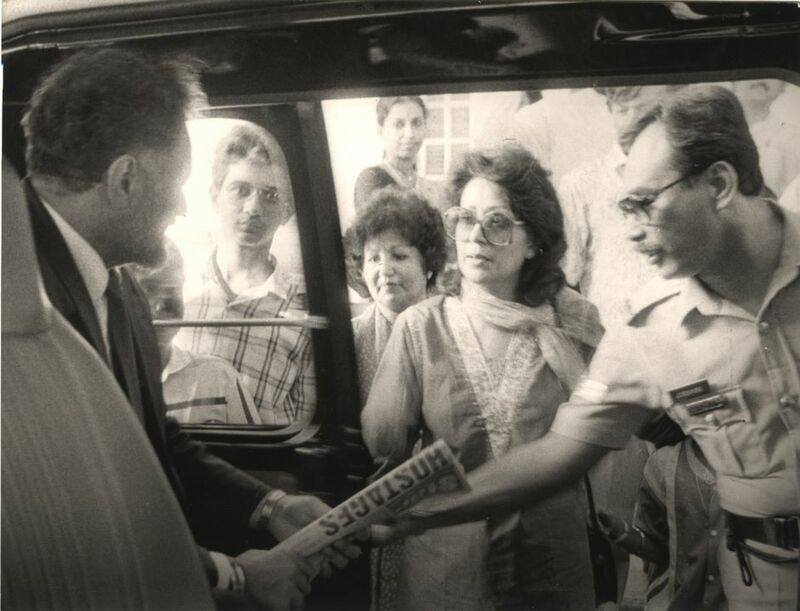 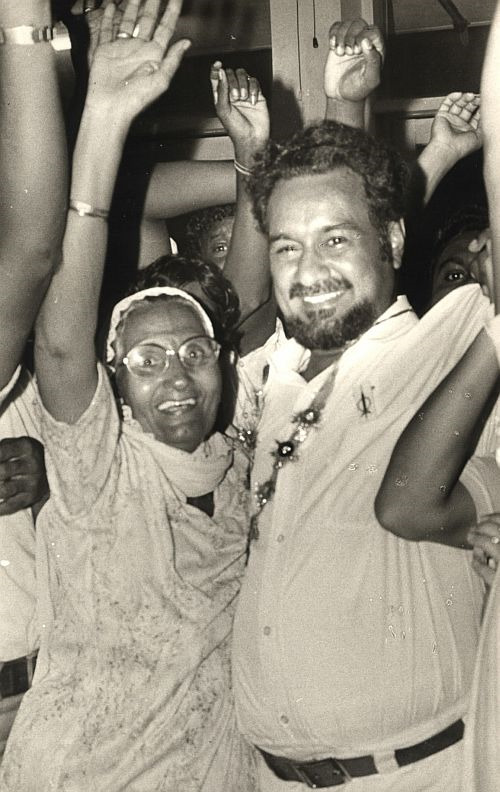 Karpal Singh has had an illustrious career both in law and politics, and is respected by many as one of the most influential figures in Malaysia. 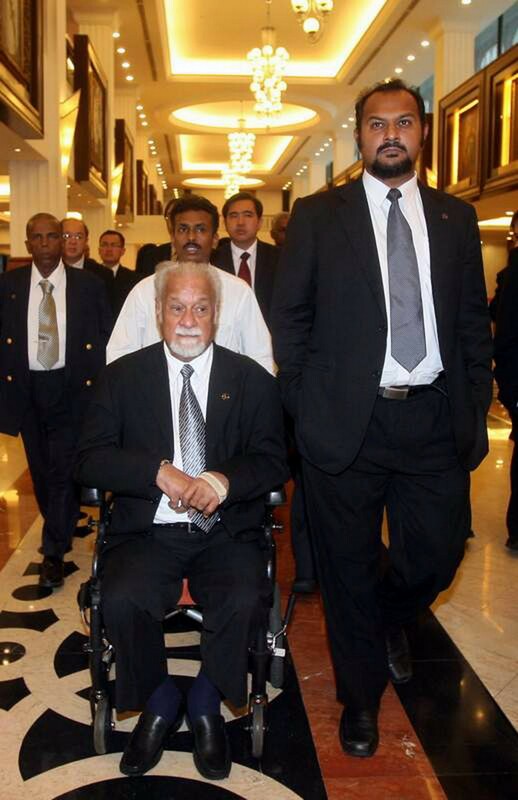 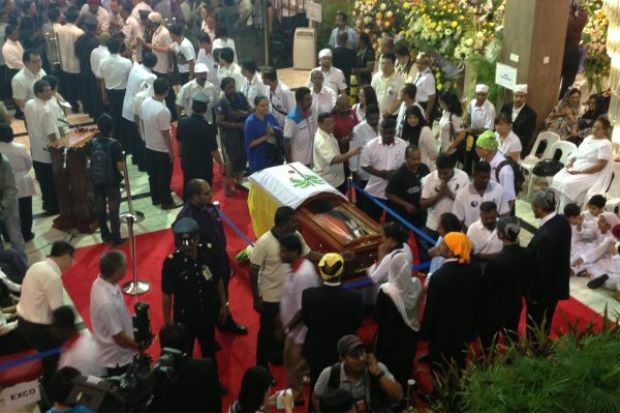 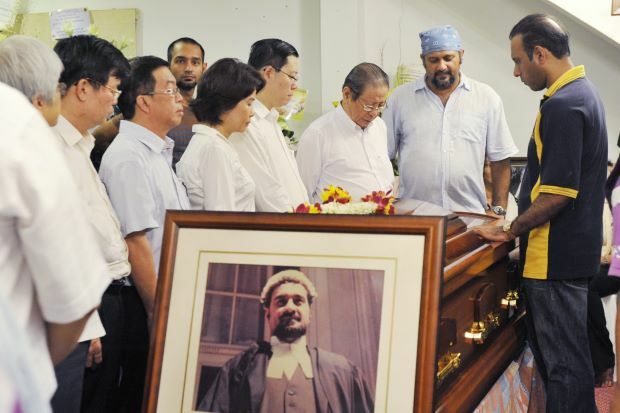 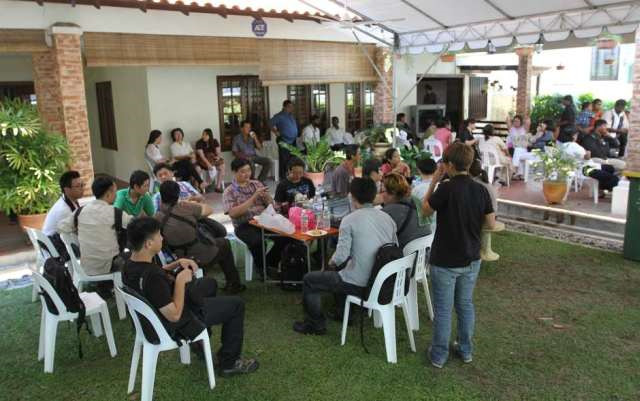 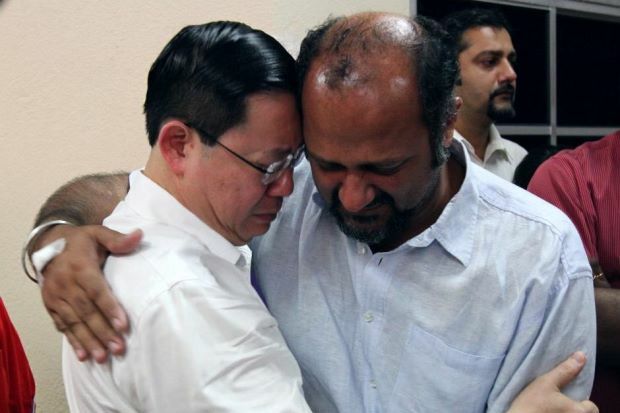 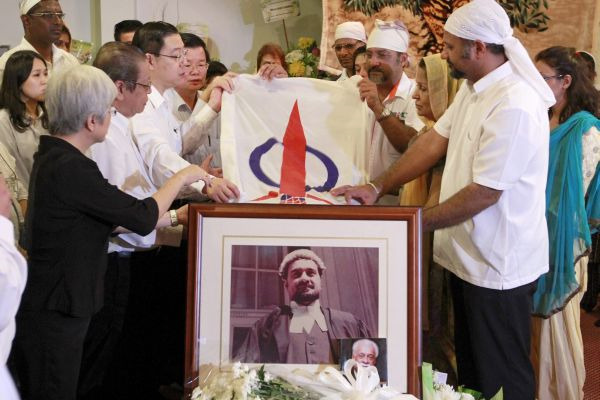 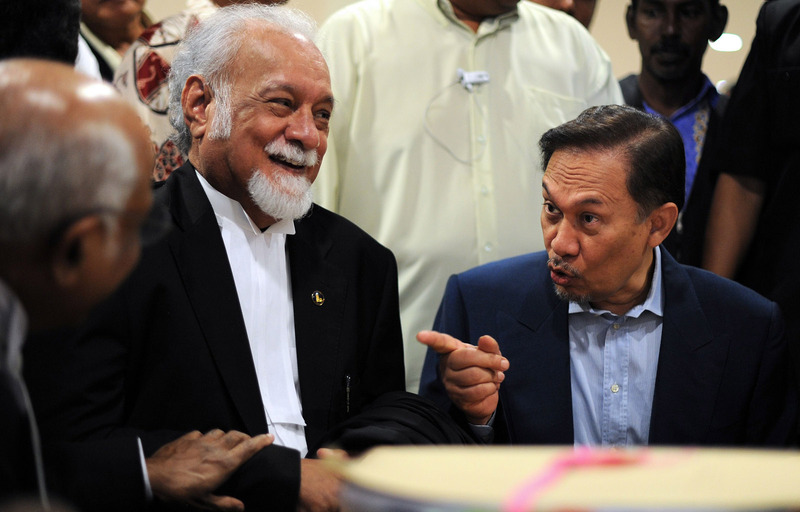 As DAP national adviser Lim Kit Siang said of Karpal: "He is a legend in law and politics. 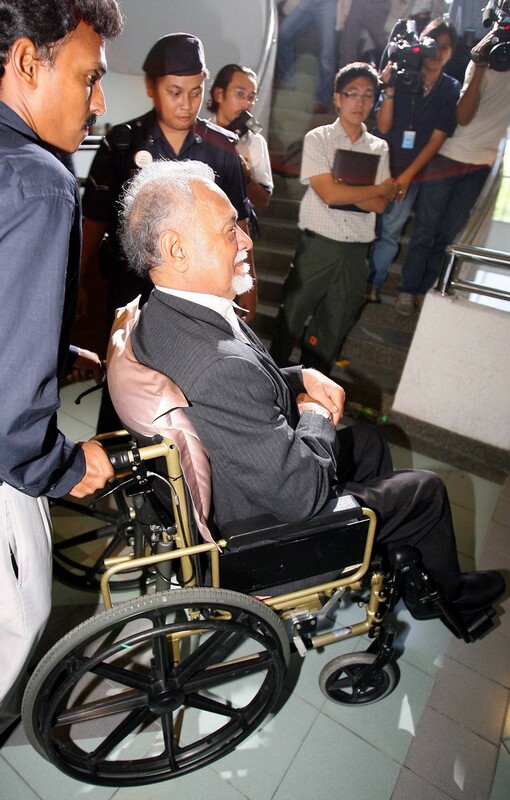 In court, he strides the stage like no other. 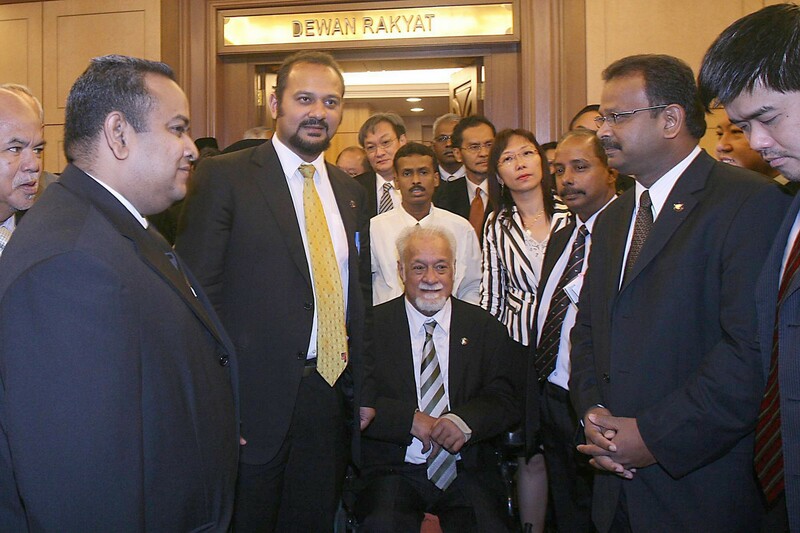 Malaysia would be much poorer without Karpal. 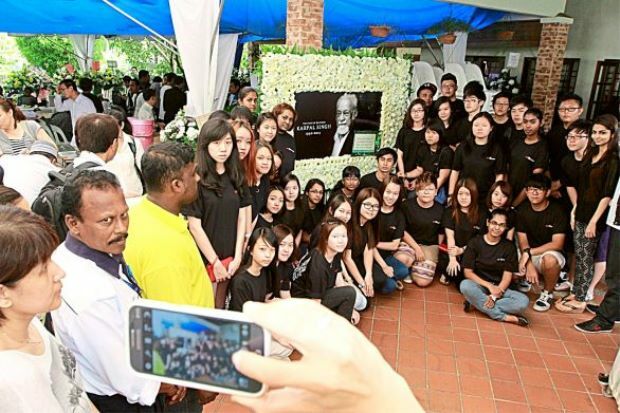 His individual contributions have gone some way towards making our society more just and democratic."